In celebration of House of Funk’s 10-year-anniversary, I’m sharing special features over the course of ten days. To live well is to travel well, and I believe that cultural experiences truly enrich our work. Here, my must-visit travel destinations and favorite landmarks. 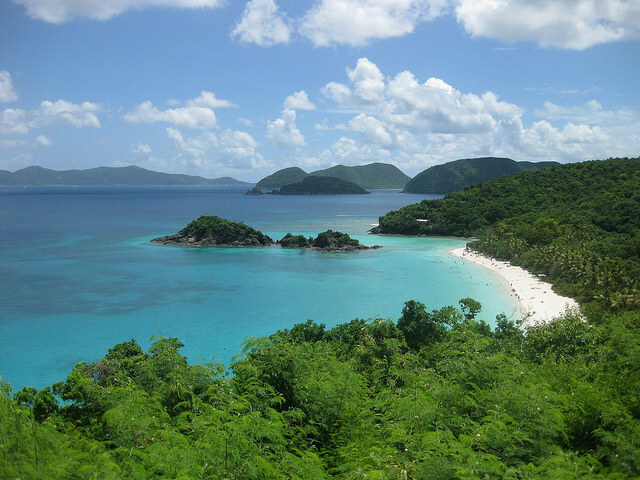 Postcard-perfect St. John Island is a great place to revel in a little Caribbean chill. Its azure waters, peach-roofed bay homes, and white-sand beaches mean you’ll rest easy while still being inspired. My recommendation: Rent a private residence and hit up Trunk Bay where turquoise waters and cliff-side views are guaranteed to take your breath away. If your sights are set on visiting France, you’re definitely in for a treat. I haven’t met a province or arrondissement that I didn’t like. If in fact Paris is your dream travel-destination, I recommend on seeing the Sacré-Cœur Basilica, which sits at the highest point of the city at the summit of Montmartre. Carved from travertine stone, the Roman-Catholic style monument is an elegant power play of architecture and history. Ever since I visited the South American country for a friend’s wedding, I have been enamored with it. I had the most incredible, culturally immersive experience. 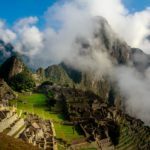 From the beautiful ceremony infused with local customs, to climbing Machu Pichu, it was an all-around amazing trip. 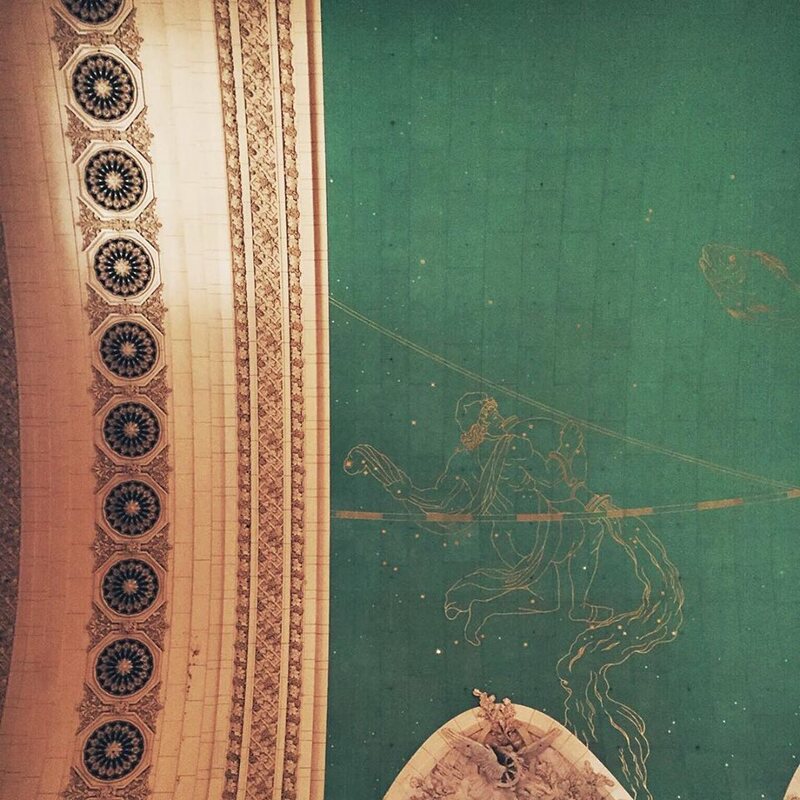 A little closer to home, the high-vaulted, timelessly beautiful Grand Central is a classic New York City destination. Lined with alluring shops and restaurants, it’s more than just a train station. The zodiac mural in the main concourse is my favorite feature, along with the perfect acoustics in the “whisper archways” downstairs. Love this! So fun and I wish I went in more vacations with you!